I adore Christmas- I am something of a big kid when the festive season approaches- I love the wrapping of presents, cooking, gift giving, extra glasses of wine, the smell of cinnamon…the whole Christmas time package. 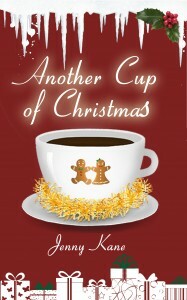 So it was with great delight that I received Accent Press’s request to write a Christmas themed follow up to my novel Another Cup of Coffee! 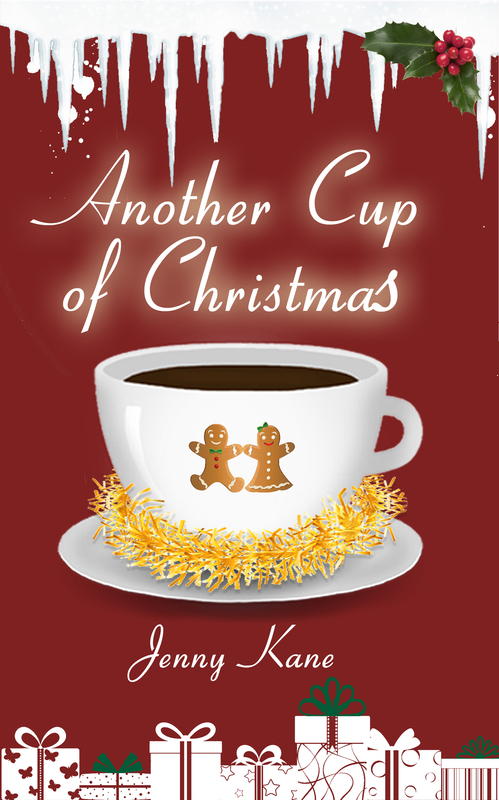 Based back at the Pickwicks café my new story is of novella length- and I hope will give you a cosy afternoons reading on the sofa with -of course- a cup of coffee to hand! Check out this wonderful cover!! I’ll be back as soon as the buy links are released!! !